What Does It Take to Break into the Business Markets? 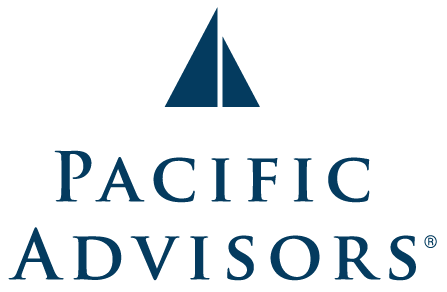 At Pacific Advisors, we’ve created a unique, Competitive Ecosystem that allows us to open business markets, offer advanced strategies, collaborate with the best advisors in the nation, and fulfill with confidence. How might you begin to take steps to elevate your practice to the next level? Join our workshops to learn how we help business leaders find money they may be losing to unnecessary tax and inefficiency. We’ll present several actionable strategies, provide tools you can take and use immediately, and share best practices for enterprise-level collaboration.